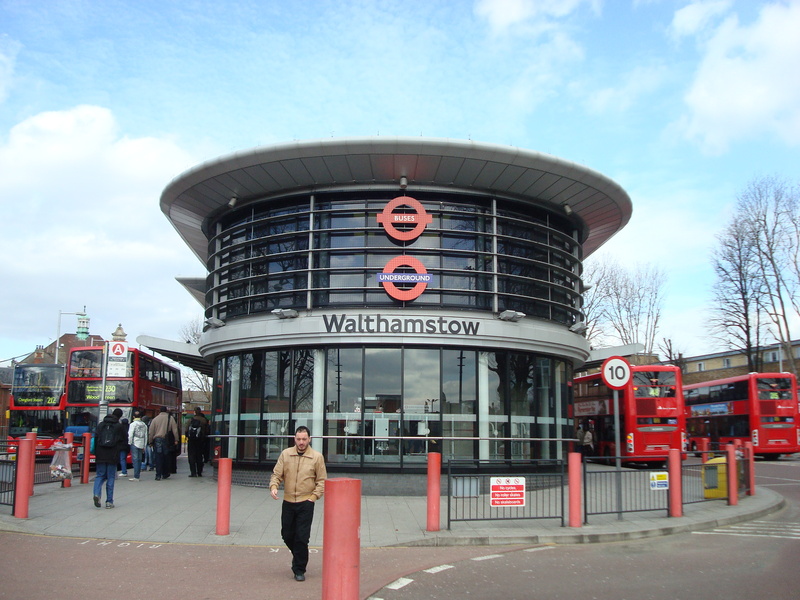 You can quickly, and easily, solve all of your catering issues by hiring Hog Roast Walthamstow. We provide a great selection of buffet style, carveries and sit-down meals as well as traditional hog roasts. All you have to do is to scan through our menu pages and select the one that best fits your needs. If, while doing that, you realise that one of your guests cannot eat pork or has a food allergy you can easily add other dishes to your selection. That way you can be sure everyone is properly catered for. We serve a big range of meats, side dishes, vegetarian foods, salads, desserts and canapés. This makes it really easy to put together the perfect menu for your wedding, party or corporate event. 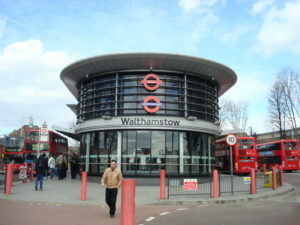 Everyone who works for Hog Roast Walthamstow is experienced and holds the correct qualifications. As soon as the buffet dishes, spit roast, carvery or barbecue is ready we serve it all, making sure that it is at the right temperature. If you are hosting an event where you would like your guests served at the table, we can still help. Our team consists of waiters and front of house staff as well as talented chefs. You can order any combination of food from us. So, if you want to serve your wedding guests a hog roast to take them through the time between your ceremony and reception dinner you can do so. Later, we can cook them their main meal, or you can use the venue cooks to do that.